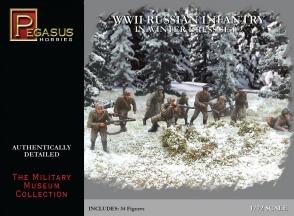 PGH-7272 WWII Russian Infantry in Winter Dress Set 2. 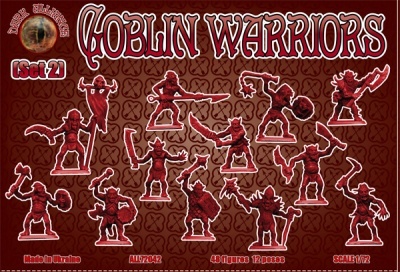 Includes 34 unpainted plastic figures. Material Plastic.